1 lb. 3 lb. 50 lb. $4.99 to $169.99 & FREE Shipping on orders over $59 $35. Made in the USA by Briess, this Amber Dry Malt Extract (DME) is the perfect fermentable base for a wide range of beer styles! Use it by itself, or to add a little bit of darker color to amber beer styles. 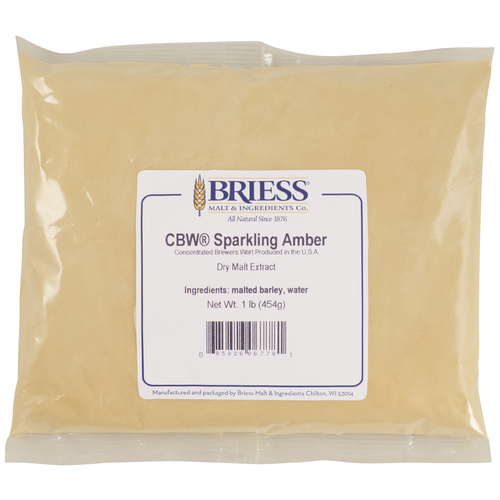 Briess Amber DME gets its darker color from the addition of Crystal malts to the mash. After Briess' proprietary multi-step mash program, the wort is placed under a vacuum evaporator to gently remove the water while preserving the wort's full, rich flavor and minimizing additional color development. The mash program ensures high Free Amino Nitrogen (FAN) to ensure good yeast health and a high degree of fermentability. Production in the USA spares Briess extracts from long periods of time in shipping containers and ports, and ensures that you are brewing with the freshest extract available. 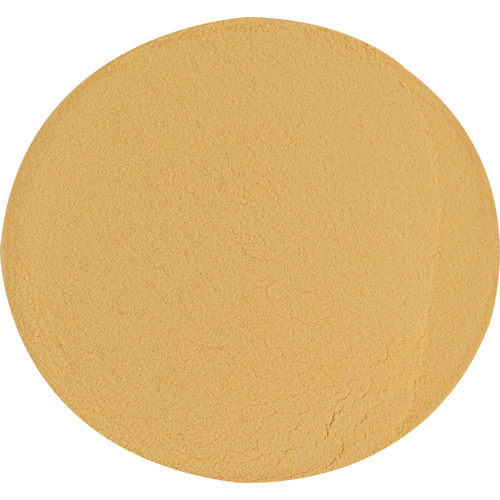 And Briess extracts are always 100% All Malt with no adjuncts or additional sugars. Produced from a proprietary blend of barleys. 10 Lovibond. Maryland Homebrew's Mountainous Porter Recipe. I dated a girl named Amber, this reminds me of her. Amber has always been my choice. Great Malt Extract. I am sure it will make great tasting beer.